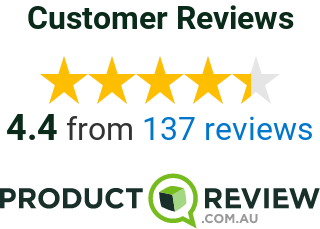 Reviewed on November 19, 2018 | Source: Verified Product Review. I met my current partner, and now husband through ideal introduction in September 2016. After some deliberation I decided to ‘bite the bullet’ and phone ideal. After a few dates we both knew there was something special between us and wanted to continue seeing one another. It wasn’t long before we fell in love and decided to take the big step of getting engaged! We set the date for July 2018 and now couldn’t be happier, thanks ideal! Reviewed by Amanda from Brisbane. By Ideal Blog| 2018-11-21T13:26:34+00:00	November 21st, 2018|Comments Off on Great Introduction!